Some couples can't have children, for a variety of reasons. Meanwhile, too many children don't have families of their own to love and care for them. When these couples reach out to adopt these children, new families are formed-and like all families, they have a whole set of issues and complications, some of them unique to their situation. 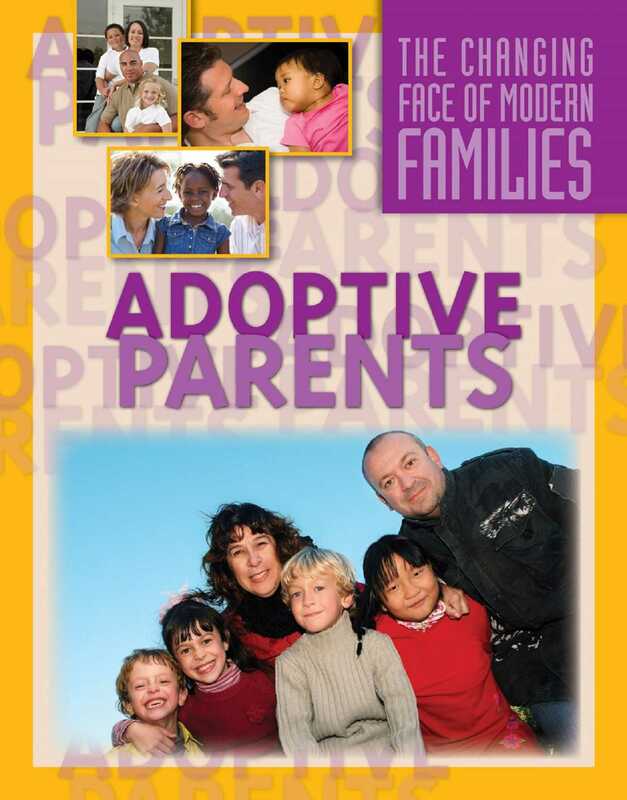 Raising any child has challenges, and raising an adopted child has some extra ones. What about birth families? Are they going to be a part of the child's life? What do you tell the child about his birth and adoption? The families in this book have all had their own struggles and complications they've had to deal with, but they've had many joys as well and learned a lot through their experiences.